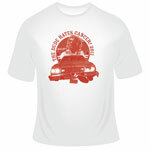 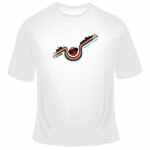 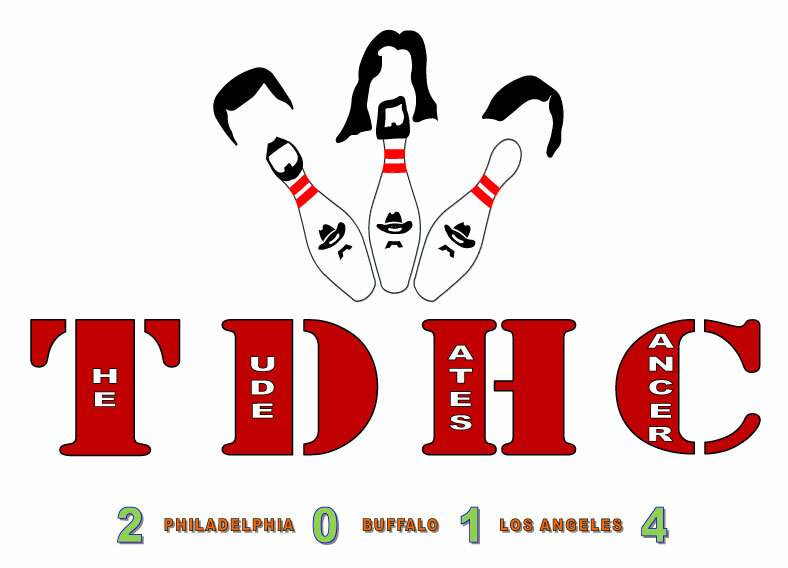 Here's this year's official TDHC T-Shirt, as chosen by popular vote. 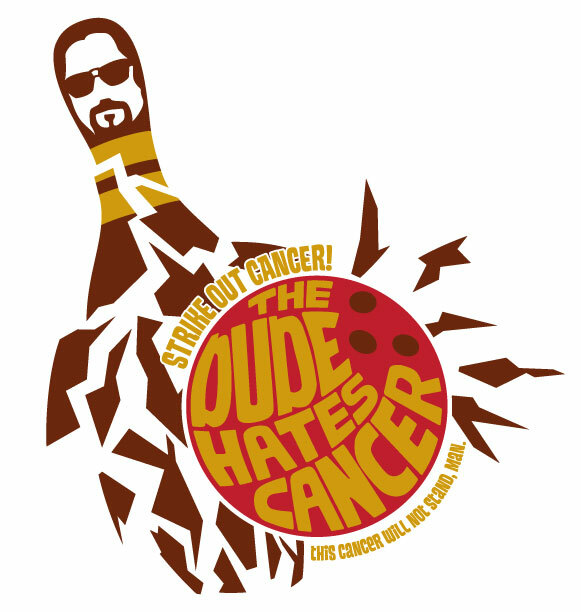 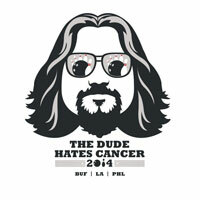 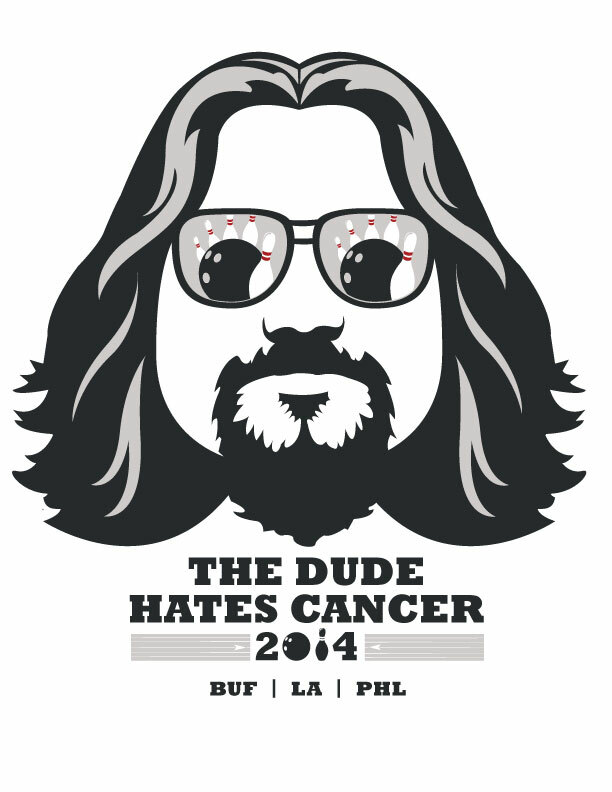 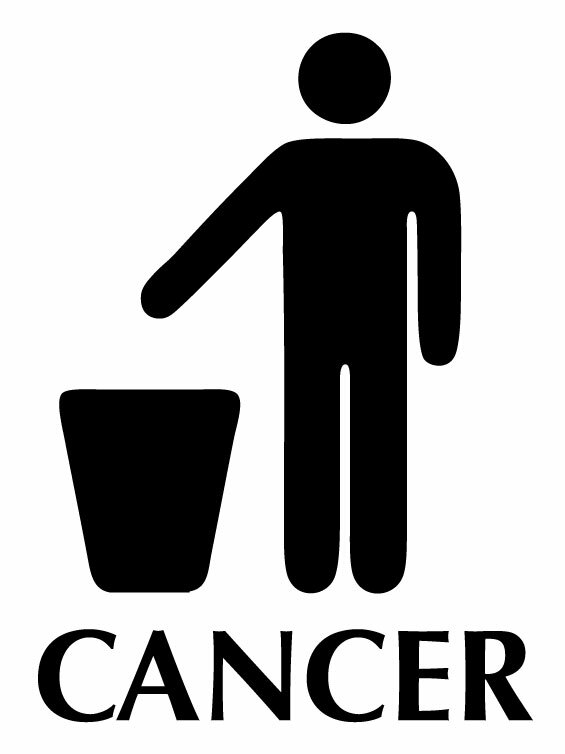 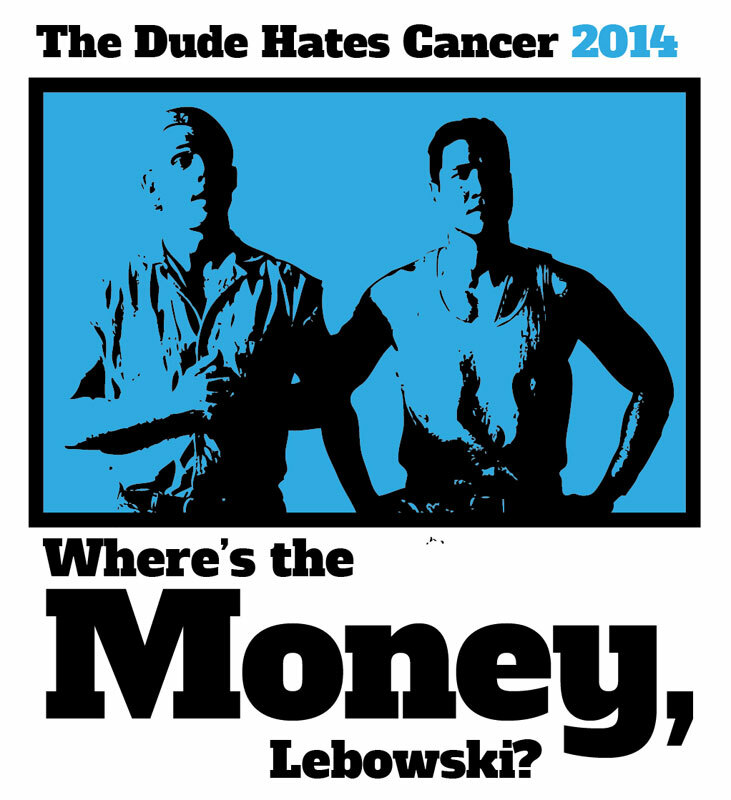 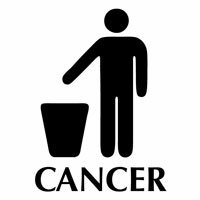 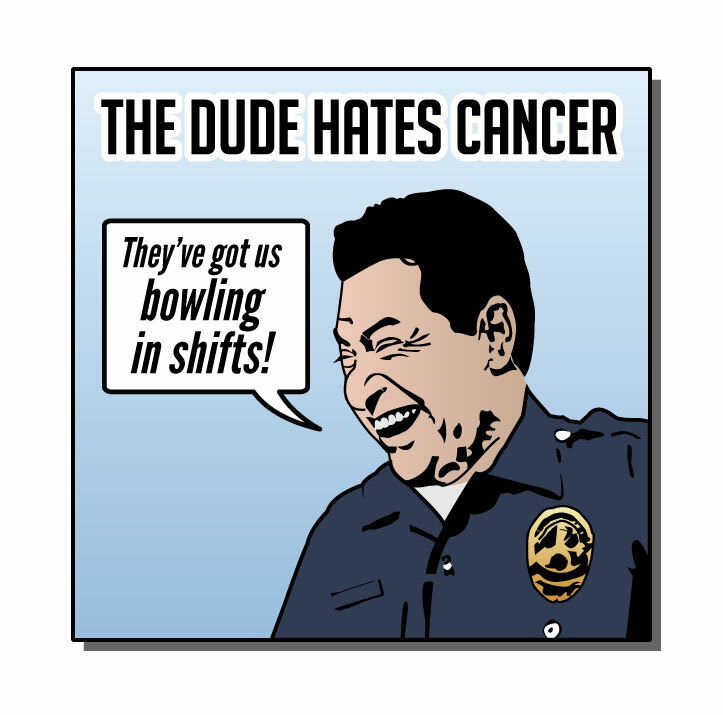 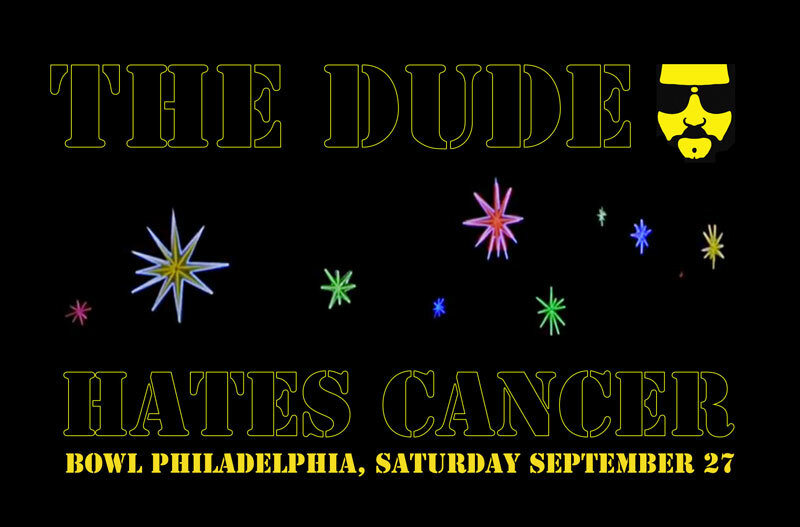 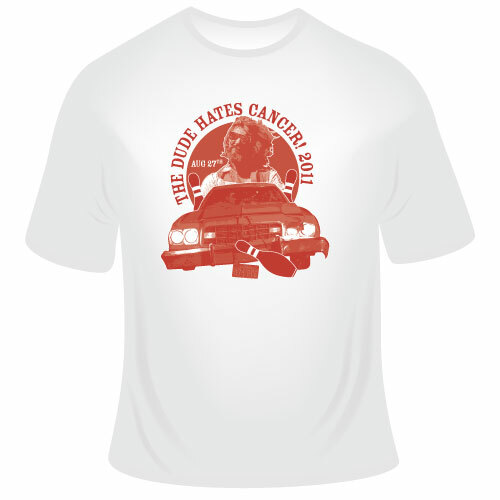 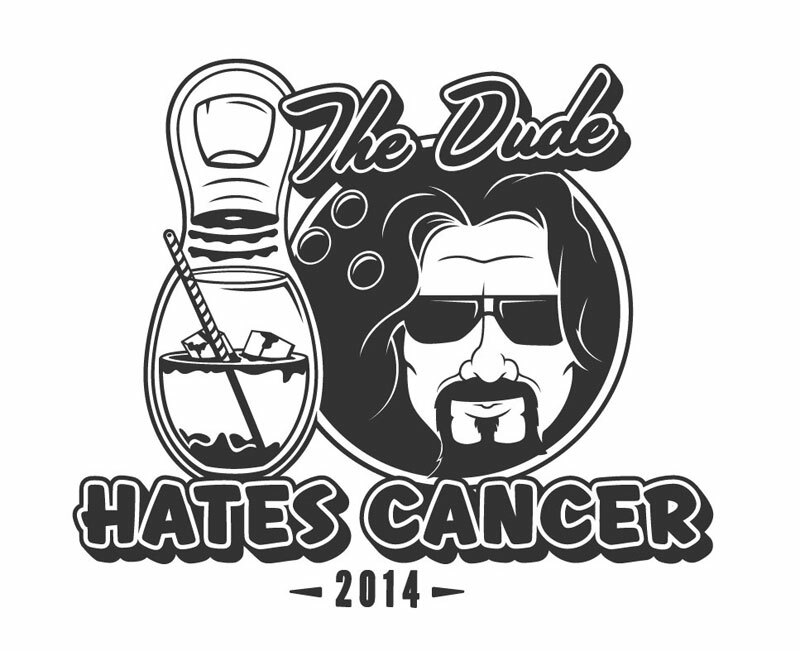 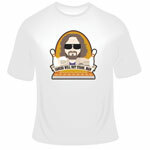 The Dude Hates Cancer's T-Shirt through the years. 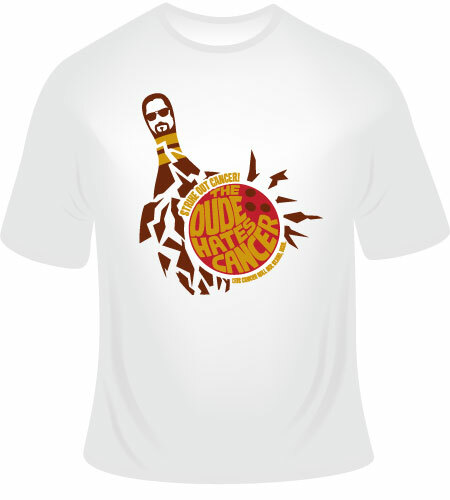 The winning designer of this year's t-shirt will receive an incredible Premier Gourmet Gift Basket — valued at $250! 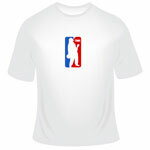 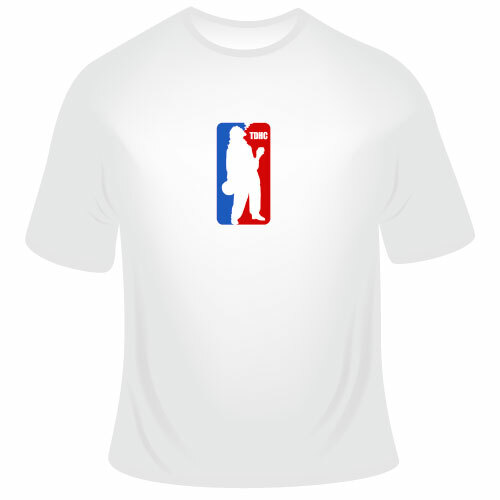 — delivered to their doorstep (along with a free copy of the t-shirt once its made). 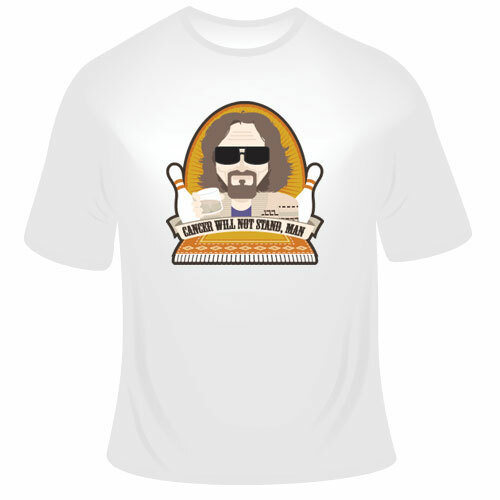 Premier Gourmet is one of the nation's top gourmet retailers, with incredible selections of fine foods, housewares, fresh-roasted coffee beans, and much more. 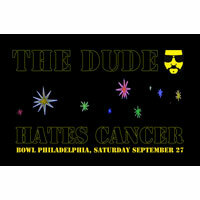 This basket will have a Dude-like feel, chock full of gourmet foods we imagine The Dude would partake in. 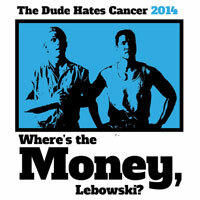 You might even find some rug-patterned coasters in there. A fantastic reward for the awesome shirt you just designed!